Cam Tyers Design :: Hello! Hello my name is Cam Tyers, a practicing golf architect for over 15 years. The launch of my web site is fast approaching. 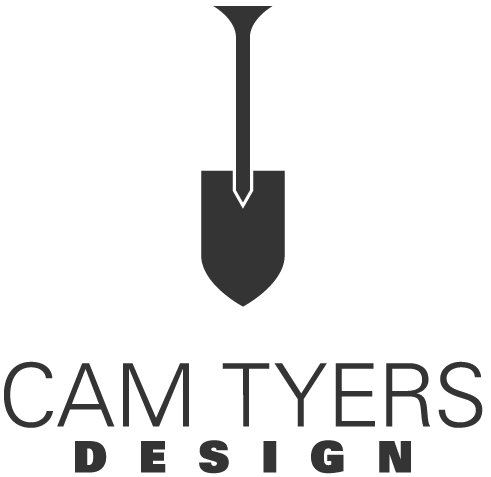 Cam Tyers Design Inc. will now have a web presence. Creating the web site has been exciting, frustrating yet challenging. It will always be a work in progress, continually evolving, searching for new ways to communicate design work. Special thanks must go to Sandra Bekhor of Bekhor Management for development of the website and giving hope to a non-techy like myself! The site has been programmed so that I can self administrate the look, content and images that appear…..In other words all the sharp knives have been removed from the drawer so that I can’t hurt myself! Kidding aside I can’t wait to get the site up and working, to hear your feedback and to share my thoughts with you. Hey Cam, congrats on the web presence. Hope 2016 found you in good health and hope everything is well. Send me a correspondence sometime. I’d love for you to make a trip up to see the changes here. We’ve gone to 12 holes this past fall. Take care hope to hear from you soon.